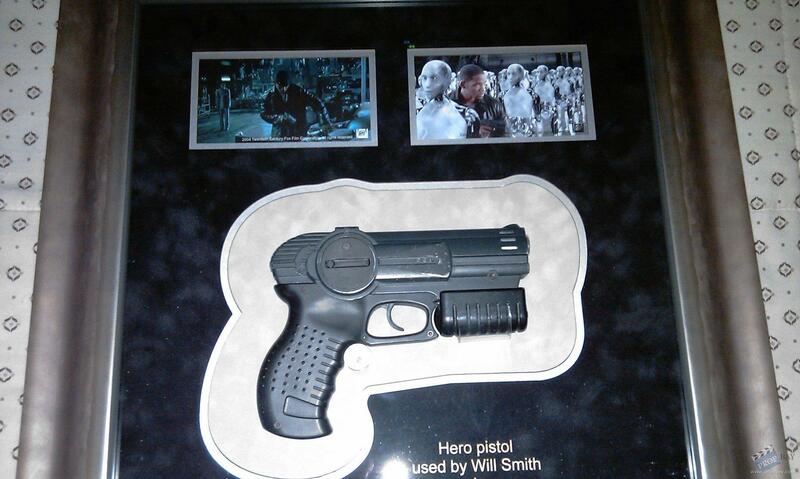 A hero pistol used by Del Spooner (Will Smith) futuristic action movie I, Robot. 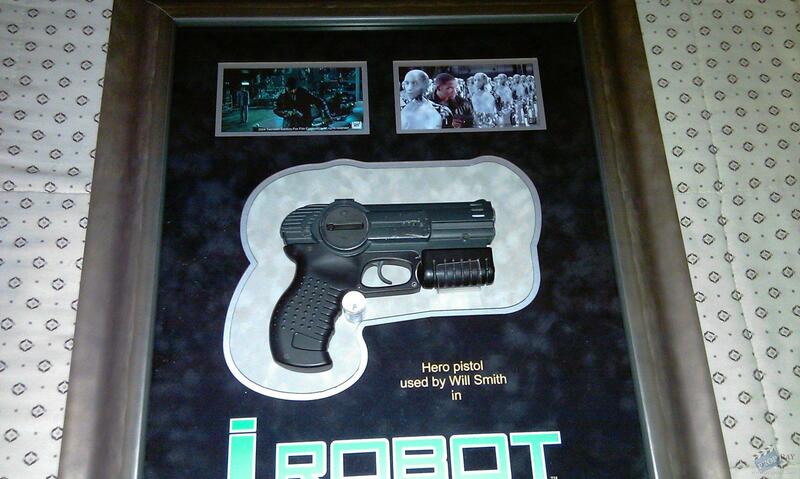 This is one of ten hero close up Spooner pistols made for and used in the film. Each hero pistol casing comes in two parts and was fitted around a Taurus revolver. 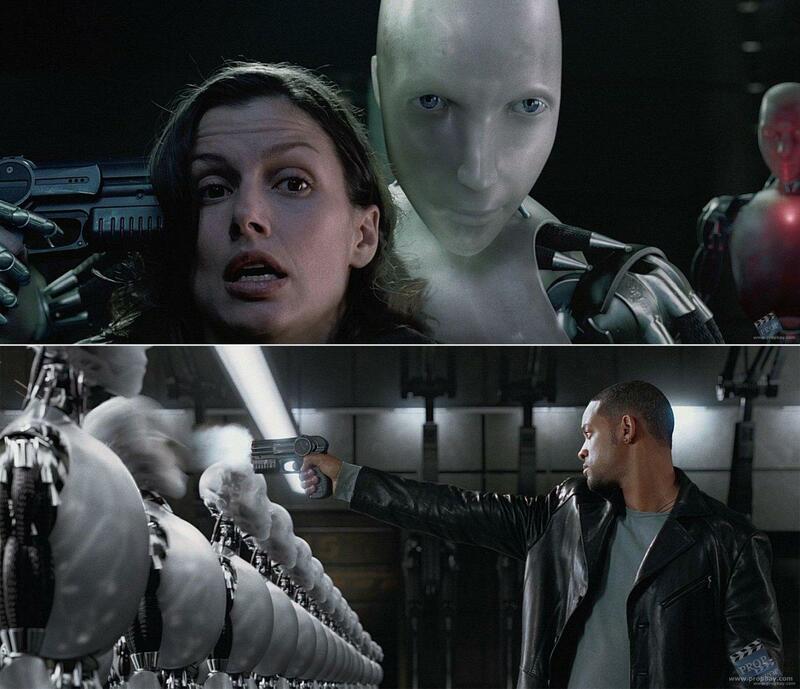 As the Taurus is only a five shot pistol, ten guns needed to be made for Will Smith to use so that they could maintain a regular flow of the guns loaded with blanks to set without interrupting the filming process. 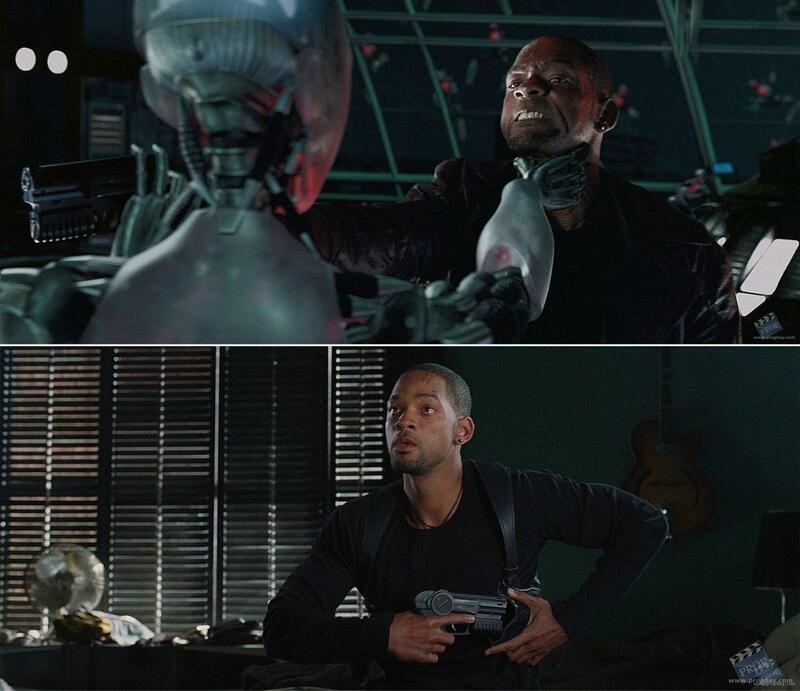 The main body of the pistol is all machined aluminium with some steel and spring loaded components. 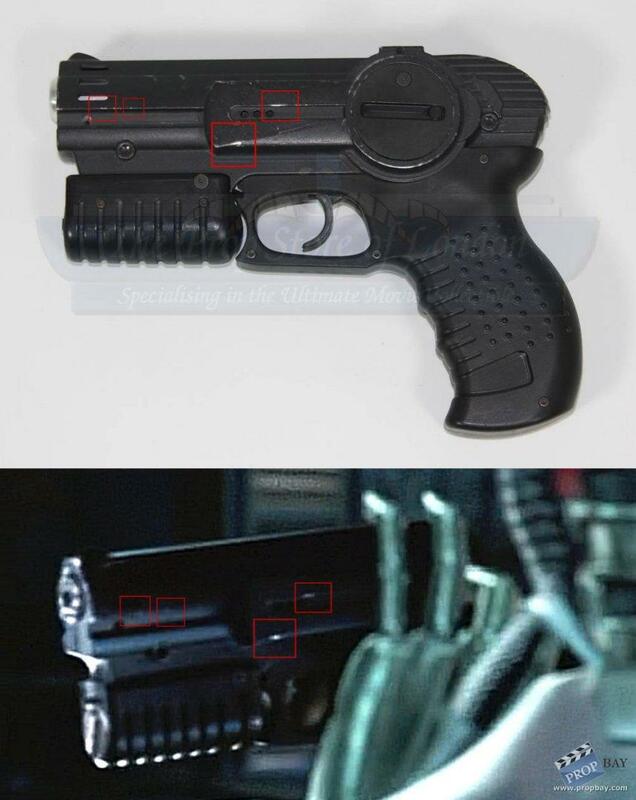 The pistol is visually the same as on screen, it also has a working trigger. 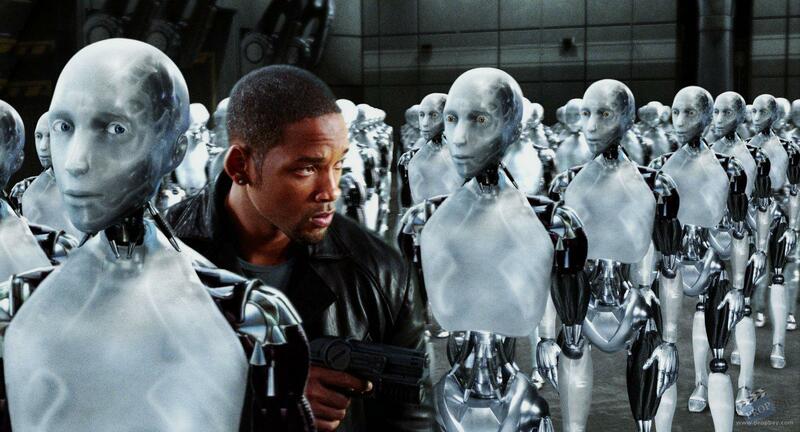 Added: 10-26-2012 - Viewed: 4384 times. Thanks guy, is my greatest treasure. 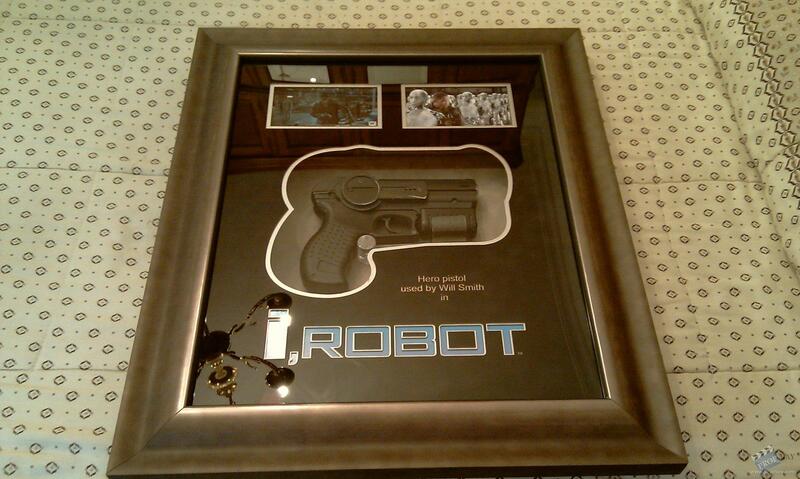 Congratulations Agente, I love this piece! I'm very happy, is a wonderful piece, thanks Denebed. Awesome piece my friend! a disfrutarlo! !